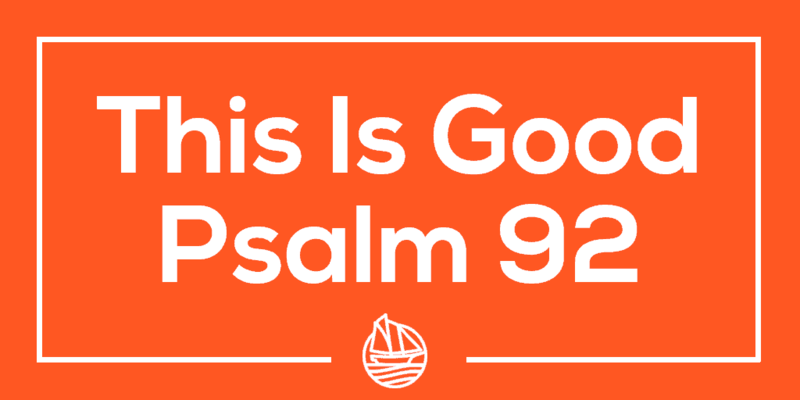 We benefit from thanking God and singing about His goodness. It is good for us to focus on God’s faithfulness, in the morning and in the evening. You see, God is faithful when you see it and when you don’t.